Low cost carrier Flybe has announced the addition of five new routes for the summer 2016 season. The airline will fly from Birmingham to Limoges, Nantes and Rennes; and from both Glasgow and Liverpool to Cornwall Airport Newquay. Flights to the French city of Limoges will operate from Birmingham twice-weekly, with the Rennes services running four times a week and the Nantes services operating five times a week in the height of summer. 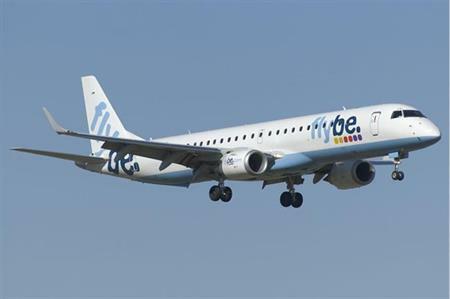 Flybe has also increased its routes to and from the south-west coast, with the addition of Saturday flights to Cornwall Airport Newquay from both Glasgow and Liverpool.